trading plan is very important as it can drives your trading successfully. When you are in a battle, you need a plan. In forex, you need to know what the pair you want to take, what the time that you need to see the chart and how much money you want to put on it. You have to follow your plan. most of the forex trader, they trade and forget the trade. They dont put their trading history into their own journal. The trading journal is very important as it can helps you to a make revision on your trade. what make it so important is, you know what is your mistake. 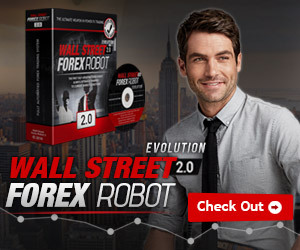 There are thousands of way to make money in forex trading. Each and every forex trader have their own strategy on how to make money. But, to have a very complicated system in trading can make your trading unprofitable. Make it simple and easy to understand, easy to put entry, and you will have your own big gun. Too much trade on trading will also can affect your trading profit. This is due to the focusing on the position of entry will be difficult. 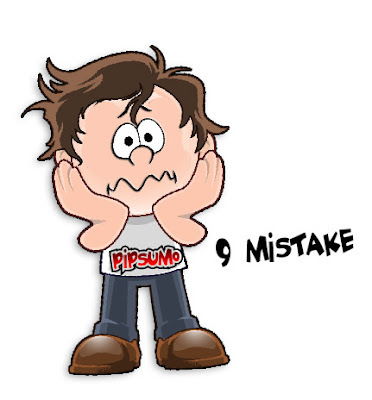 which entry position that you have to follow you dont know, you will lost your attention on the entry position that you will have to monitor where the price go and why it turn to losses. Afraid to cut loss in trading also a difficult decision to make. but when you see the price move away too far from the entry, you have to think on cut losses. If you still confident of it returned to the initial price of entry, that's fine, but how if it dont return to the initial price entry? ?you will loss and loss,. Forex trading is very difficult as it also play with your emotions. When you loss your trading, you shut down your PC and you get sleep, That's all for the day. But if you win the trading, your greedy emotions let take control of you. All your profit will be gone if you cant control your emotions. have a trading plan and simple trading strategy can prevent this. take the profit too early will also disturb your initial trading plan and your forex trading stratergy. Let the profit go all the way and put your entry into break even. Take the profit when the price indication of sideway movement and take 50% of your profit. No patience is a very bad habit in trading. Usually, forex trader use to see the chart and put entry. Whenever they see the chart, they always see the money. Please remember that, in trading you need to have a very strong decisions to put entry on the price. when you dont have a clue where the price go, do not put the entry and save your money. Find the other opportunity the other day when you see a clear positions that can make your decisions right to trade. When you start trading, dont put so much money on a position. This is because, you never know where the price will go. Either you win the position or loss your money. Just follow your money management strategy. All experts says, you just need to risk 2% of your money in trading. And they are successful. 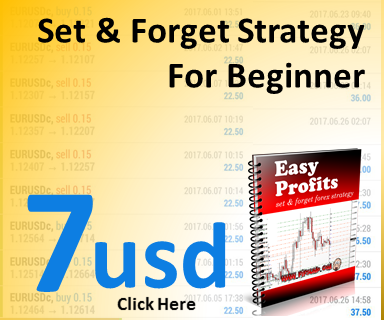 If you are beginner, start learning forex to improve your trading. You can also see this simple and profitable trading strategy.